Metal bodywork, liquid cooled 200cc engine, ABS brakes and stunning design queues from the past combined with modern motoring technology. This is the top of the range Royal Alloy. The highest specification in the Royal Alloy range is this liquid cooled, metal bodied GP 200 LC. A super option if you are looking to cover lots of miles in comfort. 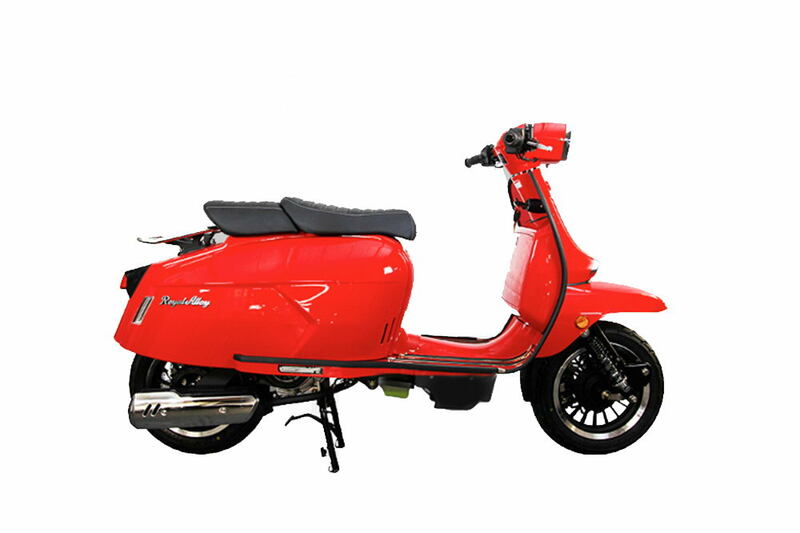 The scooter includes a modern 200cc fuel injection engine, a comfortable split king/queen saddle, a high capacity 11 litre fuel tank and all round disk brakes with ABS for super sure and safe stopping. The headlight is extra bright using a dual LED and halogen combination. The nod to the classic Lambretta styling is updated for the 21st century and still remains fresh today. The scooter is Euro 4 compliant so efficient and well within any current emissions guidelines. It also comes with a comprehensive 2 year manufacturers warranty. If you fancy a bit of customisation or some upgrades then there are also options of accessories like a Scorpion exhaust, white wall tyres and a folding chrome luggage rack for the front of the scooter. 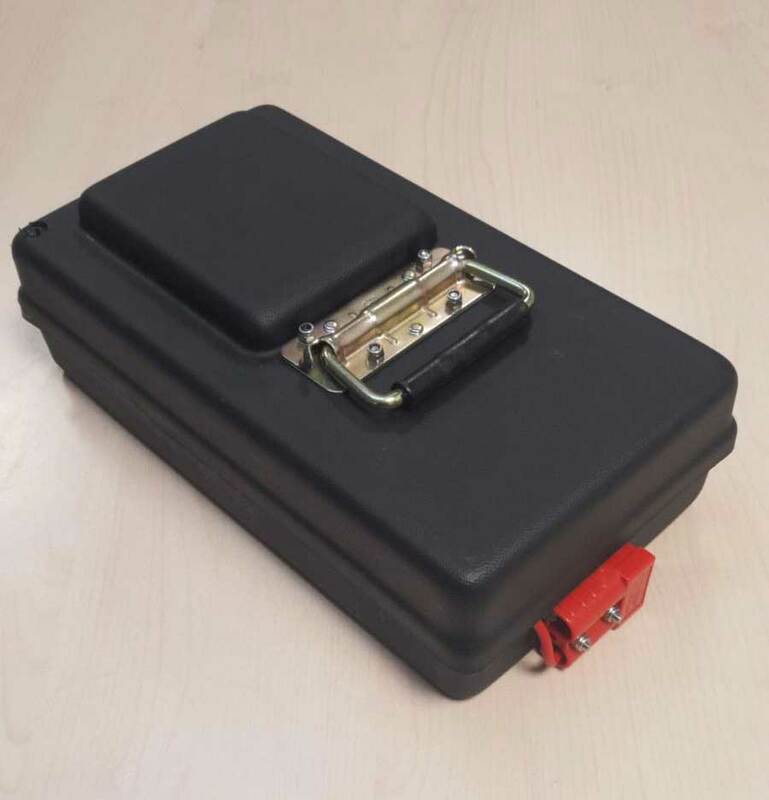 Further specification details can be found at the Royal Alloy website. To arrange a test ride please get in touch.